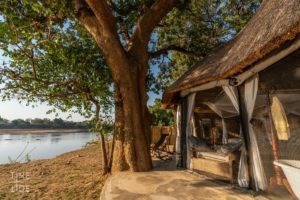 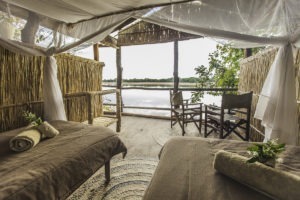 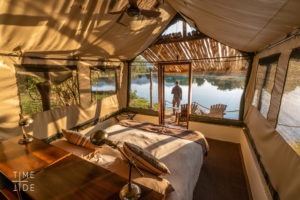 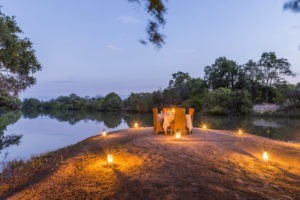 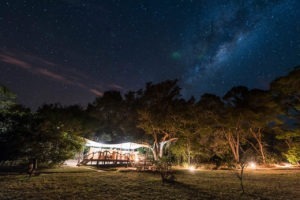 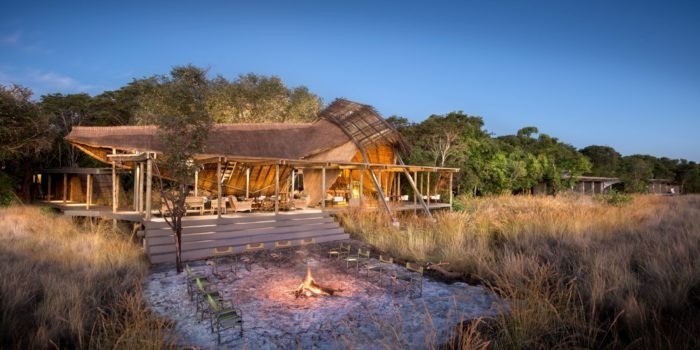 A very unique camp that is set along the edge of an incredibly tranquil lagoon in Kafue National Park. 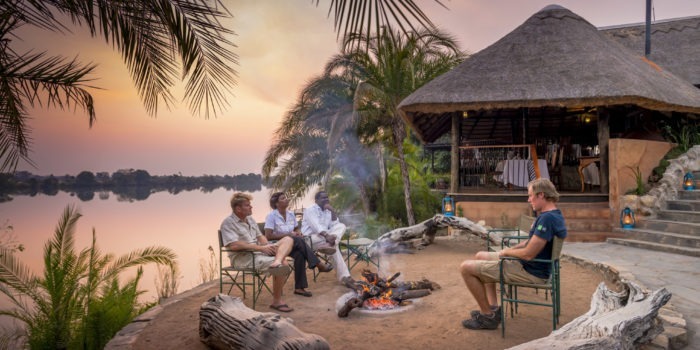 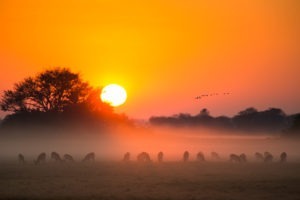 The lagoon holds water for the whole year which attracts a wide variety of wildlife including some of the many antelope species that Kafue is known for. 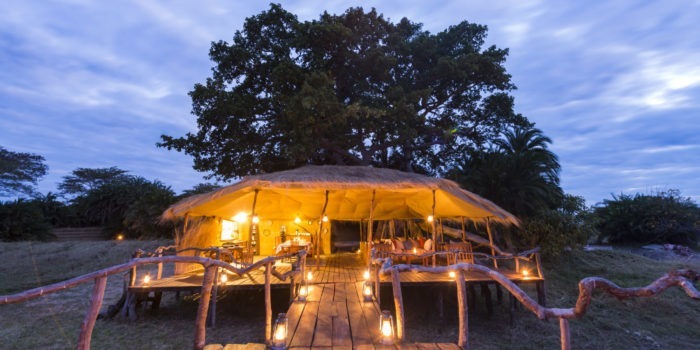 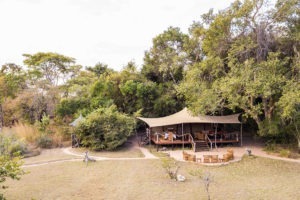 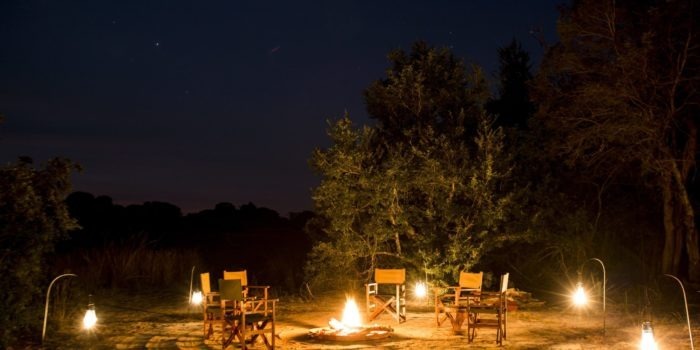 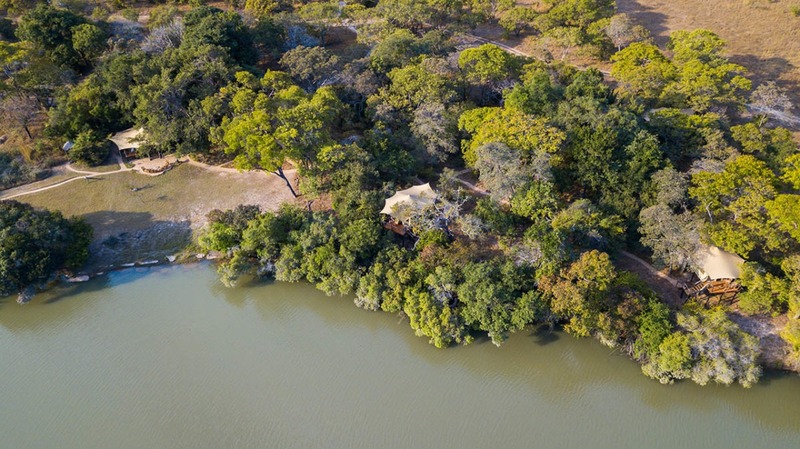 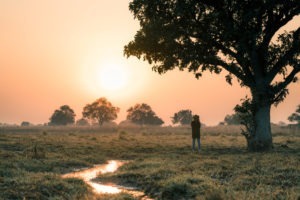 Fig Tree Bush Camp is a small and intimate bush camp tucked away in a secluded section of the massive Kafue National Park. 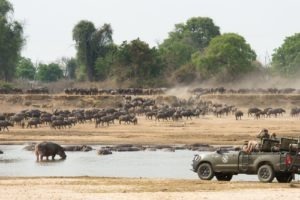 The area is incredibly diverse and totally different to the usual safari landscape pictured in many documentaries. 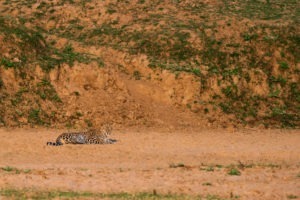 The region is home to good populations of lions, leopards, cheetah and excellent birding with a number of specials. 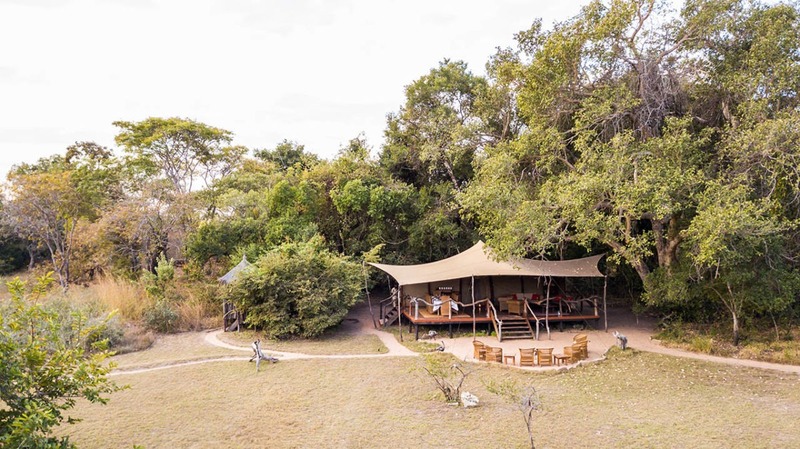 The camp itself has only four tented suites which are raised up three meters high, on stilts, to give the effect of being in a large tree house. 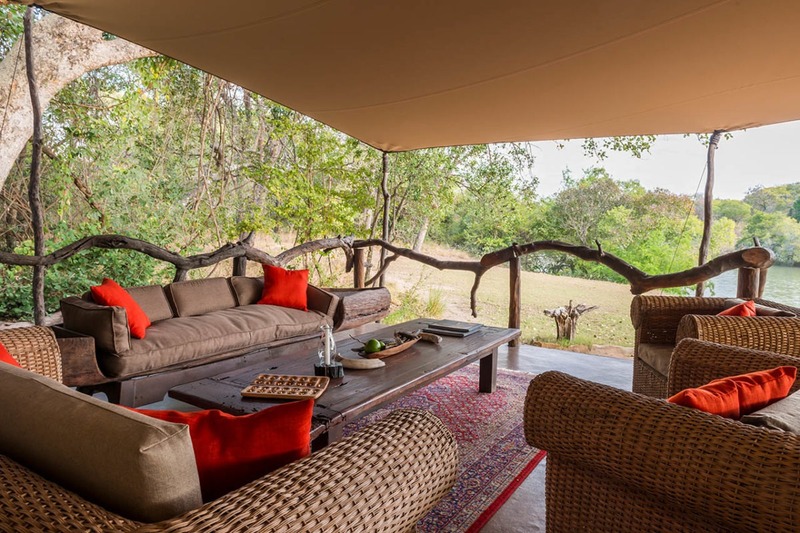 The elevated height allows for views onto the nearby lagoon or plains behind camp allowing for game viewing directly from your suite. 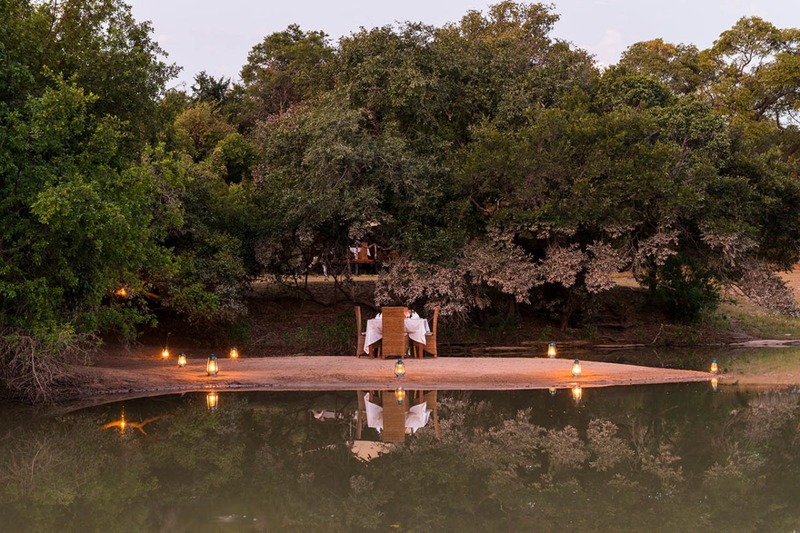 Each sports an en-suite bathroom and private veranda. The activities available from Fig Tree are mostly game drives with the option of doing morning walking safaris for a more up-close experience. 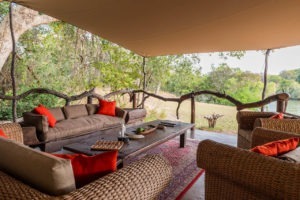 Fig Tree Camp combines well with the larger sister camp, Mukambi Safari Lodge where boating and fishing can also be included into the activity portfolio. 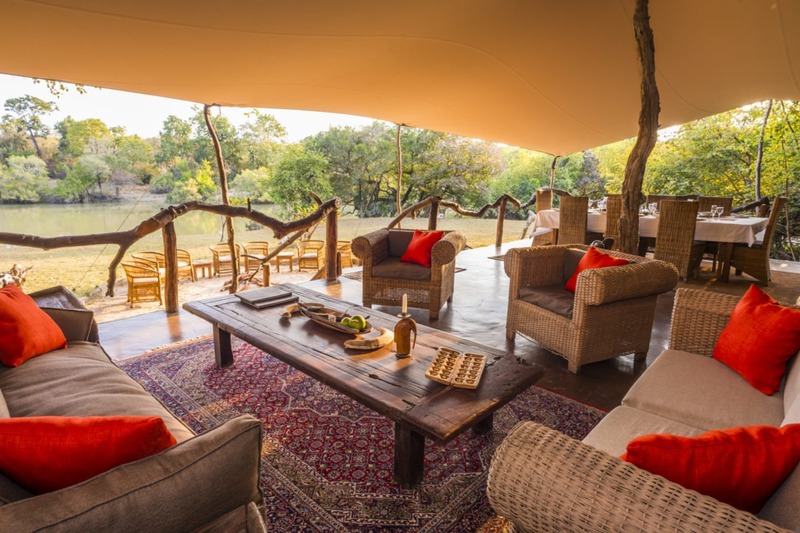 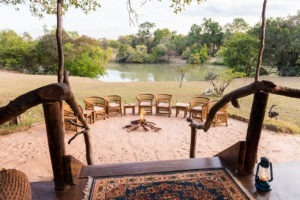 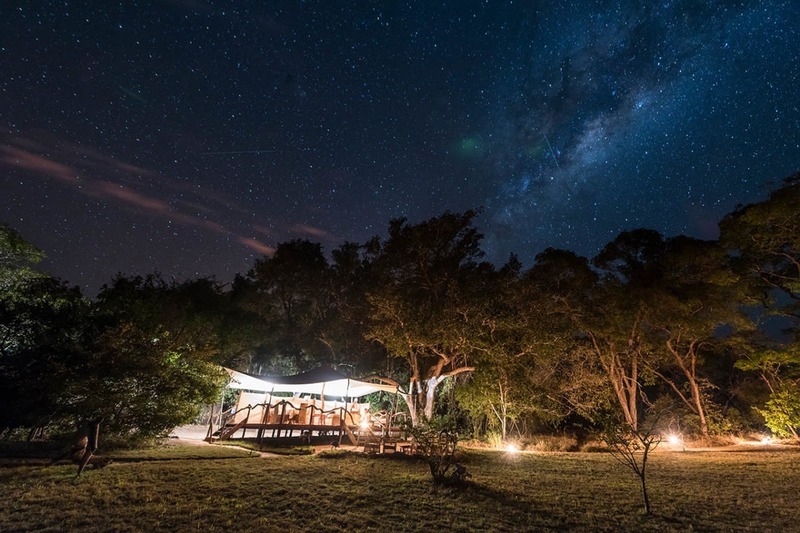 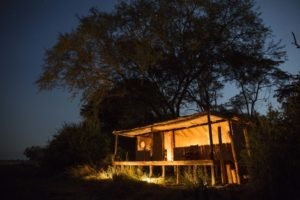 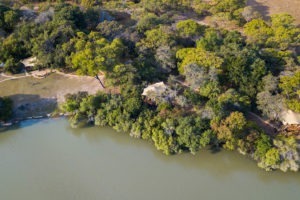 Small and intimate bush-camp with only 4 tented suites. 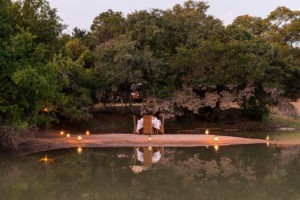 Very tranquil and relaxed atmosphere. 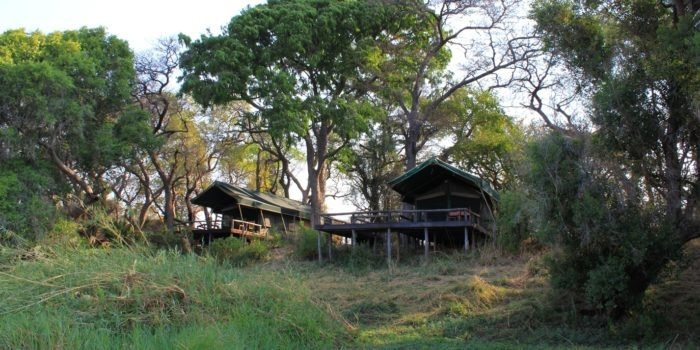 Great birding with Kafue holding nearly 500 species.